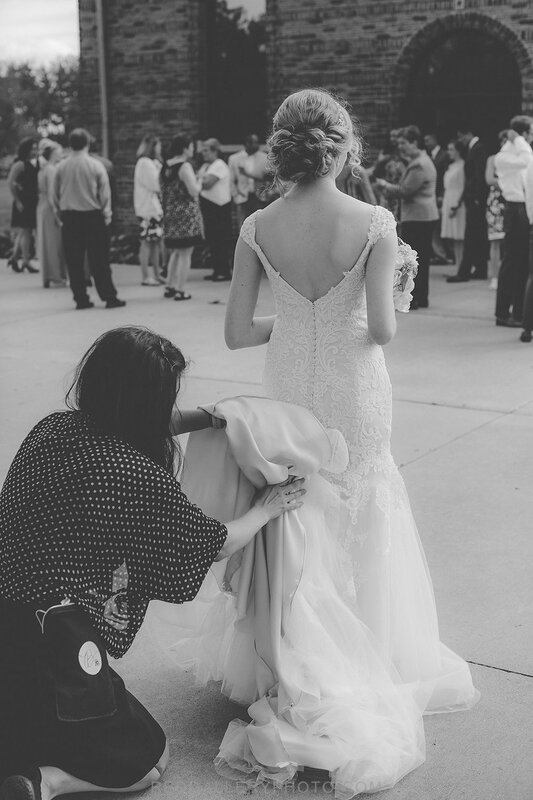 With over 24 years experience in planning weddings, Bee for the Day does not miss a detail. The team of "Bees" is there for you throughout the planning through the end of the reception to cover all of the issues that can arise on your wedding day. Bee for the Day has paved the way for wedding planners and sets the bar high above the rest. The Bees were by far our favorite vendor and an indispensable part of our wedding day… My parents were able to enjoy the day (& the party!) knowing that the Bees would handle everything. If you’re on the fence about getting a planner, let me help you; DO IT. The Bees will take so much stress and confusion off your plate… Looking back, I actually wish I would have used them MORE). I know there are many brides like me: DIY oriented, ridiculously detailed, and determined to stay on a reasonable budget. Please don’t think twice and book them! They really are worth every penny.